Terra Lightfoot's latest album, "New Mistakes' continues the Canadian singer-songwriter's journey from folk and alt-country into rockier territory. The album is a winner on all fronts - great songwriting, a band firing on all cylinders and Terra's earthy vocal and guitar front and center. 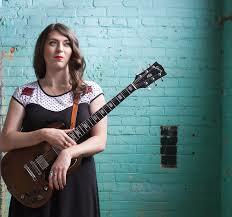 Terra talks about songwriting, crafting lively tones with her SG/Bassman setup and more. 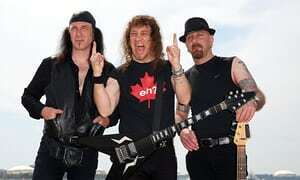 Steve 'Lips' Kudrow is in Australia with his band mates celebrating 40 years of the band, Anvil. The Canadian metal band rose to prominence in the early '80s and haven't stopped - as well documented in the 2009 documentary, 'This is Anvil'. Steve talks about his unconventional path to creating metal tones and what it means to have endured in the music business on his own terms.